Logical reasoning is a useful tool in many areas, including solving math problems. Logical reasoning is the process of using rational, systemic steps, based on mathematical procedure, to arrive at a conclusion about a problem. You can draw conclusions based on given facts and mathematical principles. Once you master the skill in solving math problems, you can use logical reasoning in a wide array of real-world situations. Read and understand the problem. For example, let’s say Bob grilled hot dogs to sell at the concession stand during the hockey game. By the end of the first period, Bob had sold one-third of the hot dogs. During the second period, Bob sold 10 more hot dogs and continued selling hot dogs through the third period. When the game ended, Bob sold half the remaining grilled hot dogs. If given the information that 10 grilled hot dogs didn’t sell, how many hot dogs did Bob grill before the game started? Make a plan to solve the problem backward using critical thinking and logic. In the concession stand example, you know that Bob had 10 unsold grilled hot dogs when the game ended. Working backward, start with the known quantity of 10 unsold, grilled hot dogs. You were also told that Bob sold half the remaining hot dogs when the game ended. Therefore, the second half of unsold hot dogs totals 10. Multiply 10 by 2 = 20 hot dogs. Earlier, Bob had sold an additional 10 hot dogs to equal a running total of 30 hot dogs. Continuing to work backward, you recall that Bob sold one-third of his hot dogs in the first period, meaning that two-thirds remained, which equals 30. Now that you’ve determined that two-thirds equal 30 hot dogs, you can surmise that one-third equals 15. Add 15 + 30 = 45. Your final calculation reveals that Bob grilled 45 hot dogs before the game started. To check the accuracy of your work, do the problem in reverse using logical reasoning. Start with your final answer – 45 hot dogs grilled before the game started. This time, however, work forward. Bob sold one-third of his hot dogs during the first period of the hockey game. Make the calculation. Divide 45 by three, which equals 15. When you subtract 15 from 45, the answer is 30. Because Bob sold 10 more hot dogs during the second period, subtract 10 from 30, which is 20. Half of 20 is 10, which is the number of hot dogs remaining. Arriving at this solution confirms your logical reasoning abilities. Smith, Nicholas. 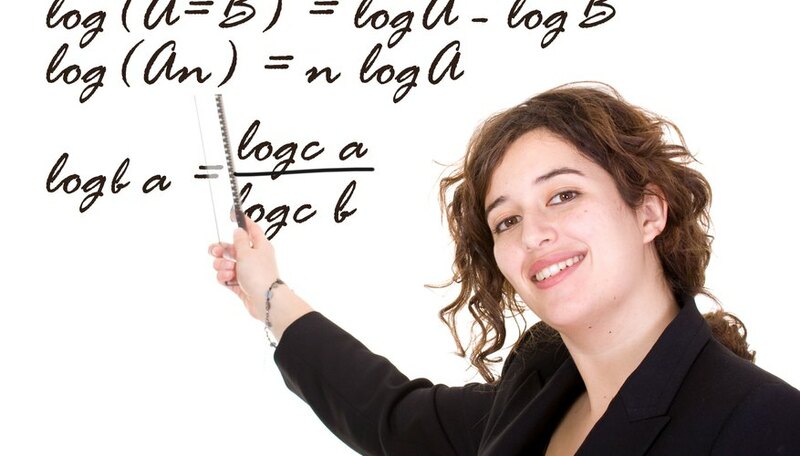 "How to Solve Math Problems Using Logical Reasoning." Sciencing, https://sciencing.com/solve-problems-using-logical-reasoning-7905002.html. 24 April 2017.